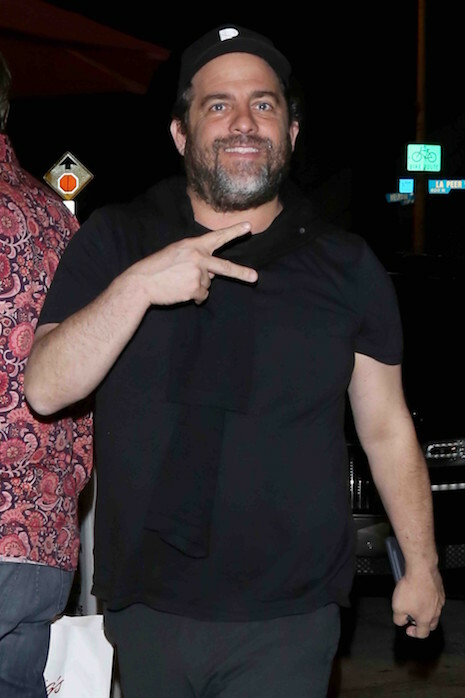 HomeCinemaHollywood GossipBrett Ratner: No More Fancy Haircuts, Either! This is the best news we’ve heard all day. According to the Hollywood Reporter, those fancy offices on the Warner Bros. lot aren’t ALL that former Wonder Woman producer Brett Ratner, 48, has lost due to his sexual misconduct with women. He’s suddenly found that he isn’t welcome in some places WHERE WOMEN ARE IN CHARGE! Case in point: The Sally Hershberger Hair Salon in West Hollywood. (Sally is responsible for Meg Ryan’s famous ‘do and she gets $600 for a haircut.) Until recently Brett was a steady customer at the luxury salon, but he’s been told he is no longer welcome there! We love Sally for that.